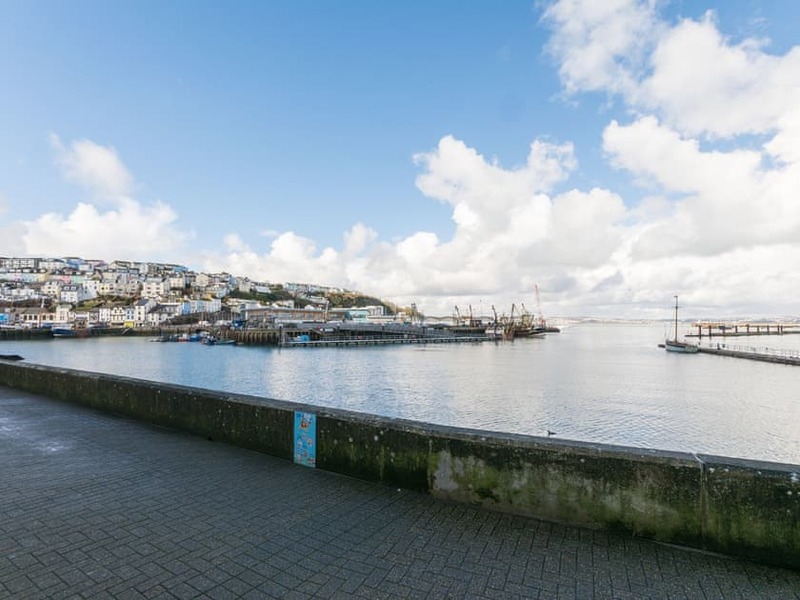 Positioned at the southern end of the English Riviera, the busy fishing port of Brixham combines stunning natural surroundings with a rich maritime history. 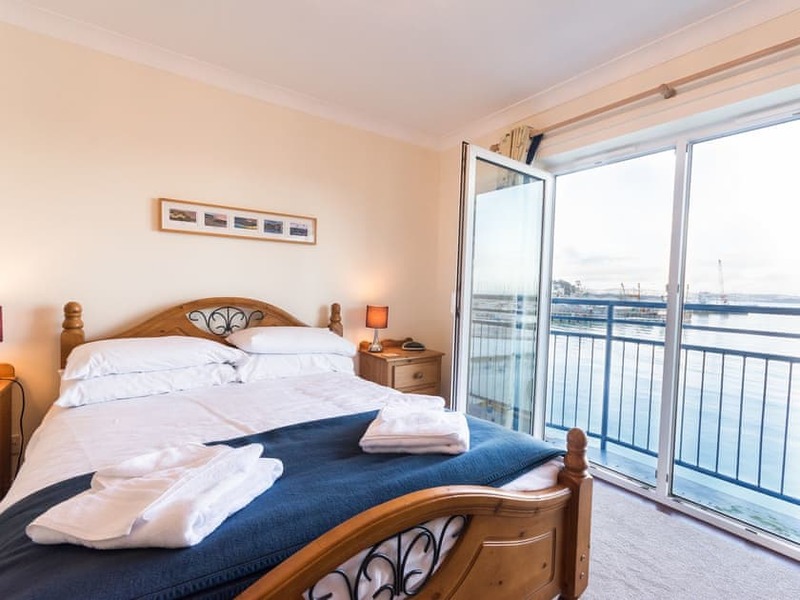 Stroll along the bustling harbourside soaking up the sights and sounds on route to Berry Head Nature Reserve or take a ferry crossing to the neighbouring coastal towns of Paignton and Torquay. 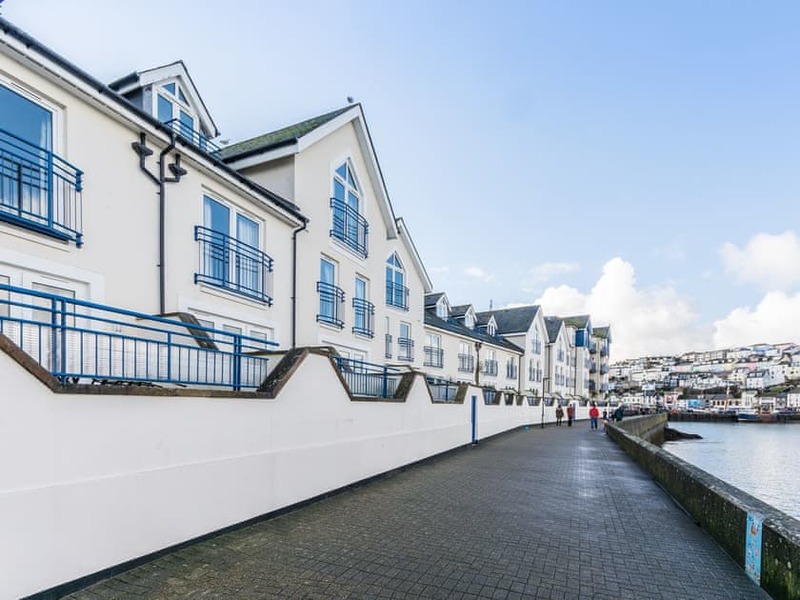 39 Moorings Reach is a three bedroom house in an award winning development alongside Brixham Harbour. 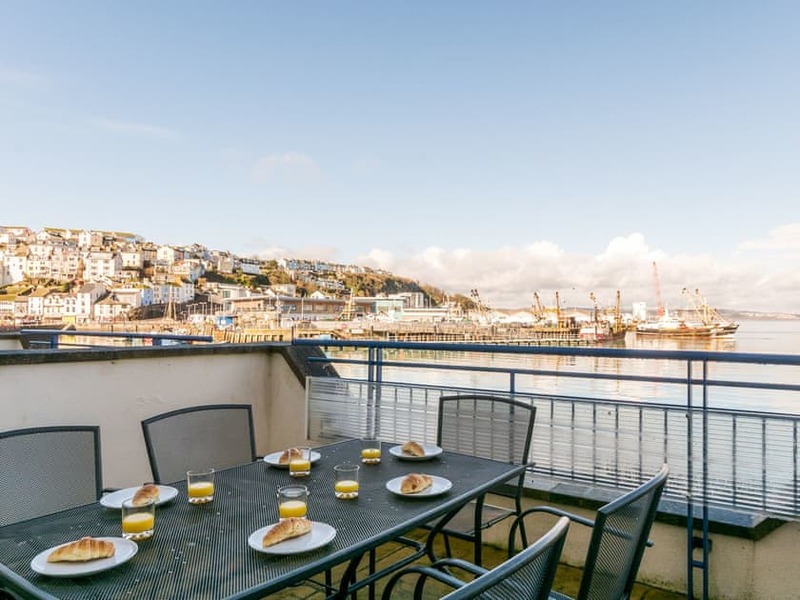 The property is situated towards the front of the development, with panoramic views over the harbour, marina and out to sea, which can be enjoyed from the spacious balcony. 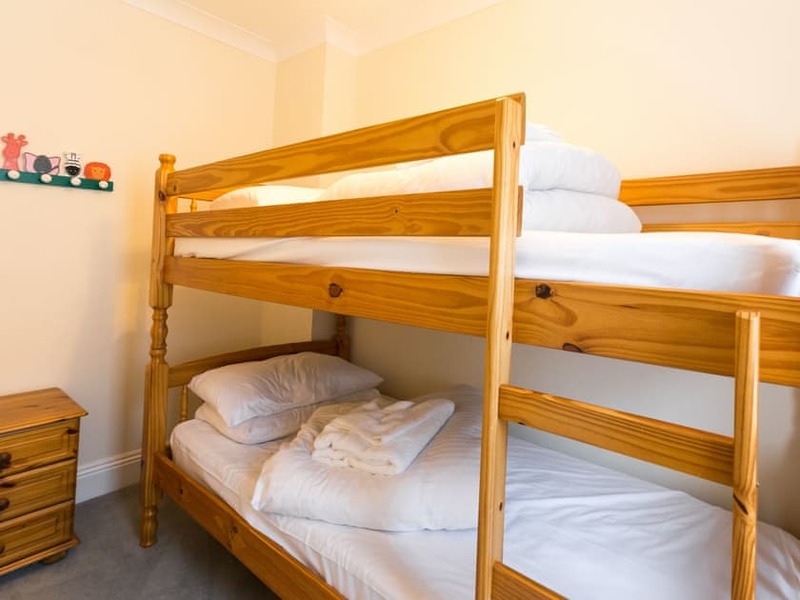 Internally the property provides all the home comforts including a fully equipped kitchen and a variety of entertainment equipment. Berry Head Country Park and Nature Reserve is within a 20 minute walk and is home to a Napoleonic Fort, a newly renovated cliff-top cafe and Britain’s smallest and tallest standing lighthouse. The area is home to several rare species of flora and forna including the White Rock Rose and the Greater Horseshoe Bat. The South West Coast Path can be joined on the cliffs offer stunning sea views, popular with ramblers, dog walkers and couples enjoying a romantic stroll. 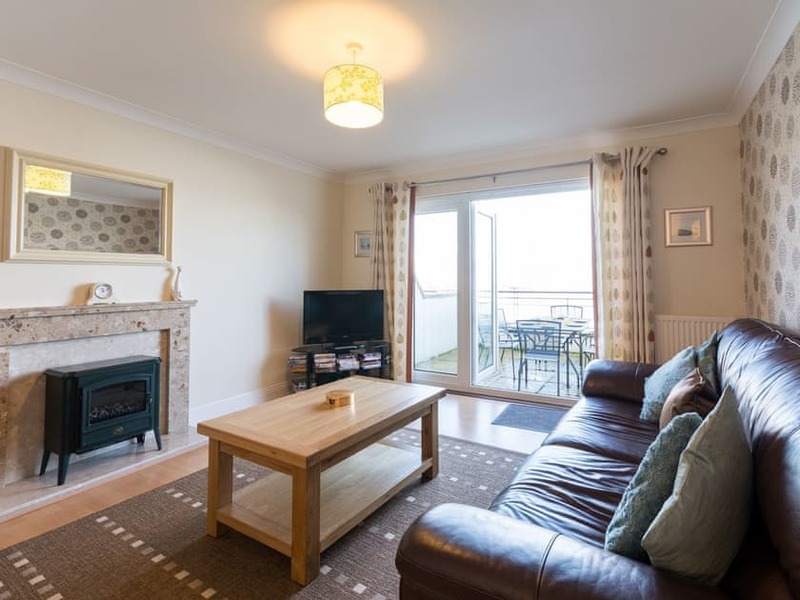 Moorings Reach is also within a short walk of the Blue Flag Breakwater Beach, Shoalstone open air sea water pool and the shops, amenities and attractions of the town centre. For a gastronomic treat, head to one of the many independent restaurants that surround the harbour, offering the freshest local fish. 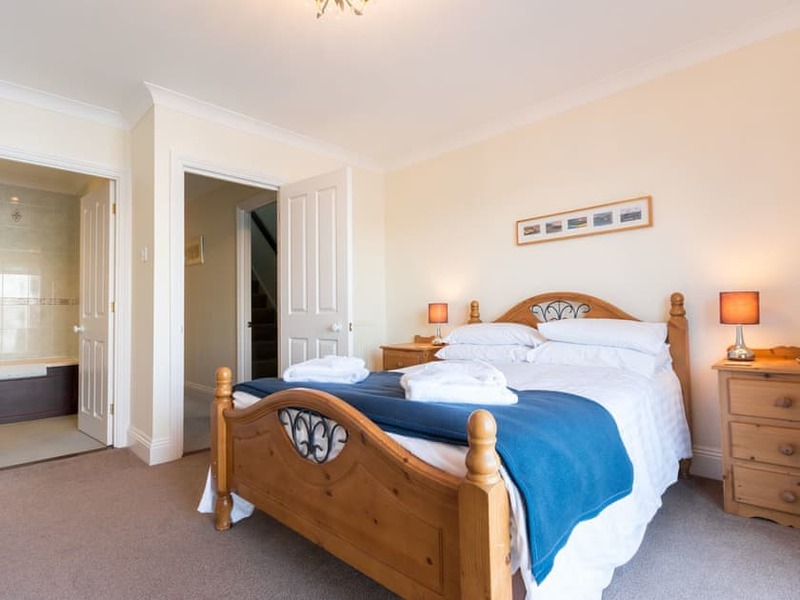 The neighbouring town of Paignton, just five miles away, offers a variety of popular family attractions including Paignton Zoo, Dartmouth Steam Railway and Quaywest Waterpark (summer season only). 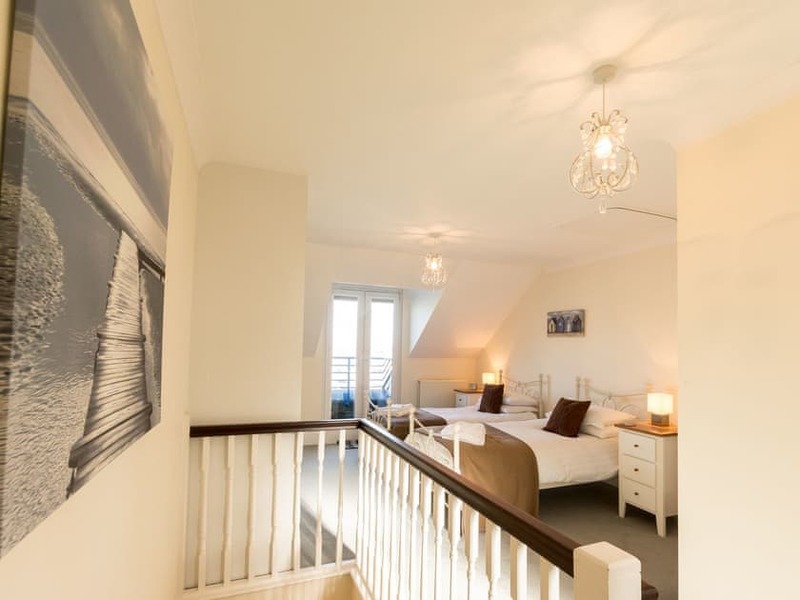 Here you can relax on the sandy beaches, take a stroll along the esplanade and out on to Paignton Pier. A further three miles on is the cosmopolitan town of Torquay playing host to an array of attractions, activities and entertainment. Get up close and personal with the penguins at Living Coasts or explore the caves at Kents Cavern. 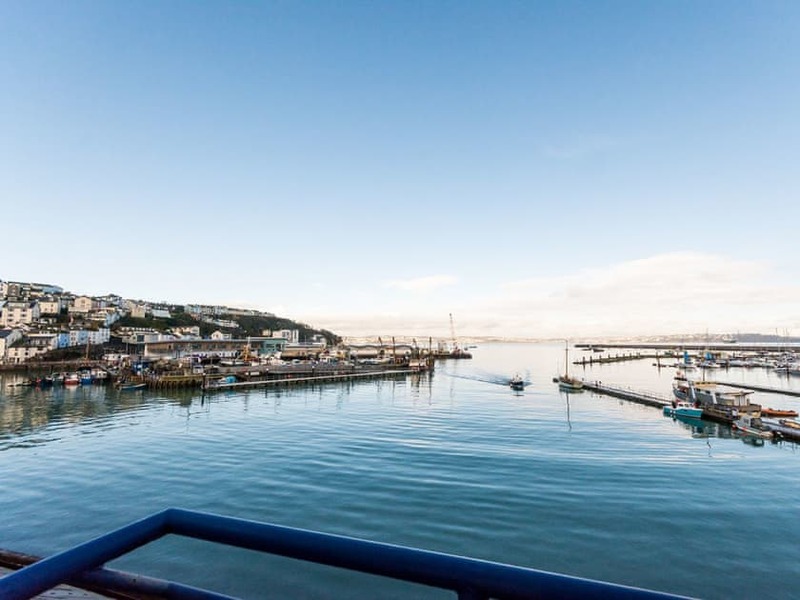 In the evening take in a show at one of three theatres or jump on board an evening cruise out into the Bay for a different perspective of the beautiful coastline. We stayed at 39 Moorings Reach for 1 week in April. Loved the location. The hosts were friendly and gave perfect arrival instructions. Location is amazing and we didn’t tire of the the view. Dog friendly and plenty of nice walks for th dogs. All the local shops and restaurants were welcoming of the dogs. Only criticism of the property was it was a little dated from a decor perspective and more importantly it needs to be a little cleaner; specifically in the kitchen and bathrooms. They’d thought of everything, high chair for babies, dvds and games along with local restaurant information and menus. We would definitely go back. 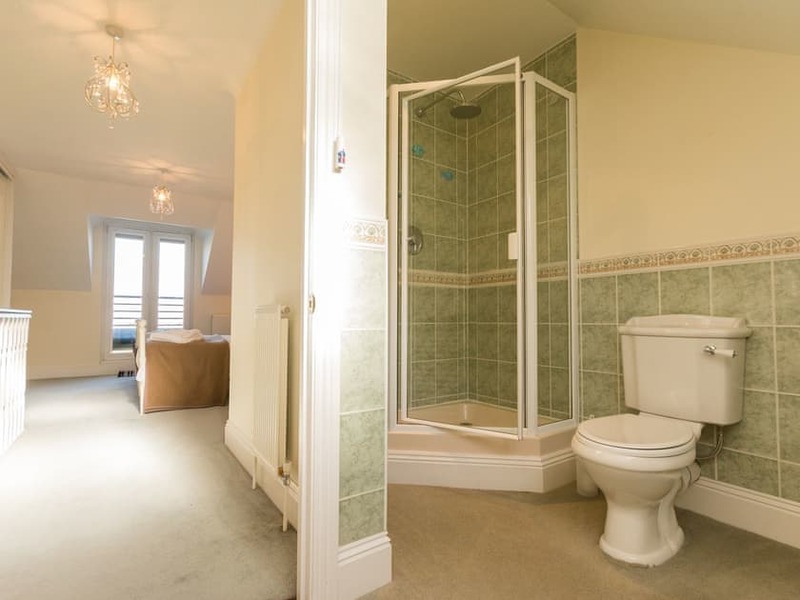 Very nice property, ideally placed for all amenities. Only one small discrepancy, almost every floorboard in the place creaks loudly. This is very inconvenient if members of the party rise early. The views were amazing, house was lovely, very clean, great value for money, we stayed from Friday to Monday and would go back. Holiday was taken in February 2019 which turned out to be the warmest ever on record for the UK. Always good and of course in a beautiful setting. Have stayed at various properties on the Moorings Reach development as it is a wonderful location, even if the weather isn’t great. The views over Torbay are wonderful in any weather. No. 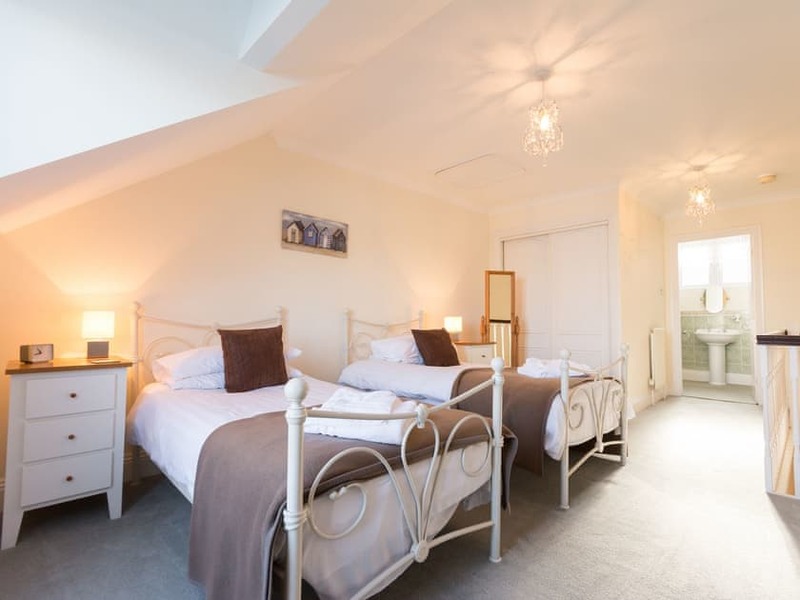 39 is a lovely property, a real home from home, with good quality, comfortable furnishings, rather than cheap ‘holiday home’, uncomfortable beds sofas etc. 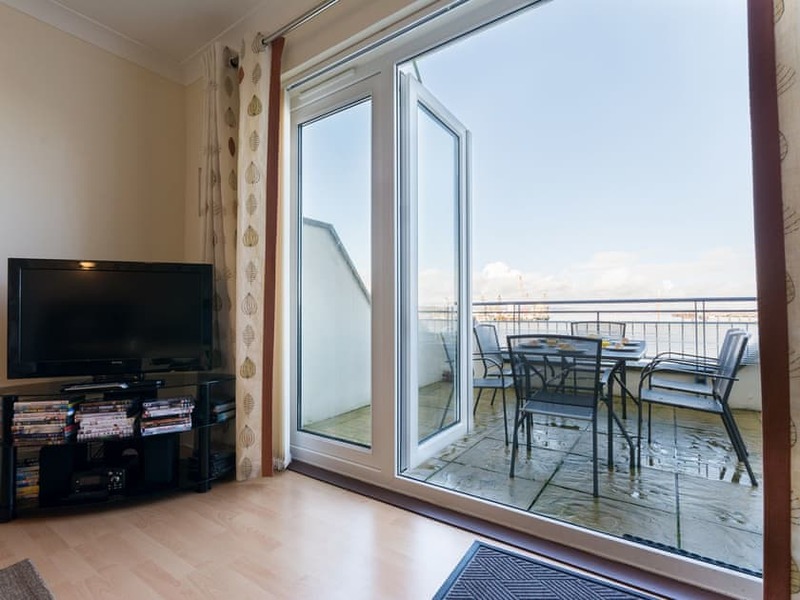 Excellent location with a view spanning the busy marina to the right, dock/harbour to the left and out into Torbay. All amenities close to hand. We ate at the Price of Wales next door several times, friendly staff, good food reasonably priced. Perfect being able to park in or outside the garage just feet away from the door. Despite all the marine traffic close by it was a peaceful and relaxing place to stay. 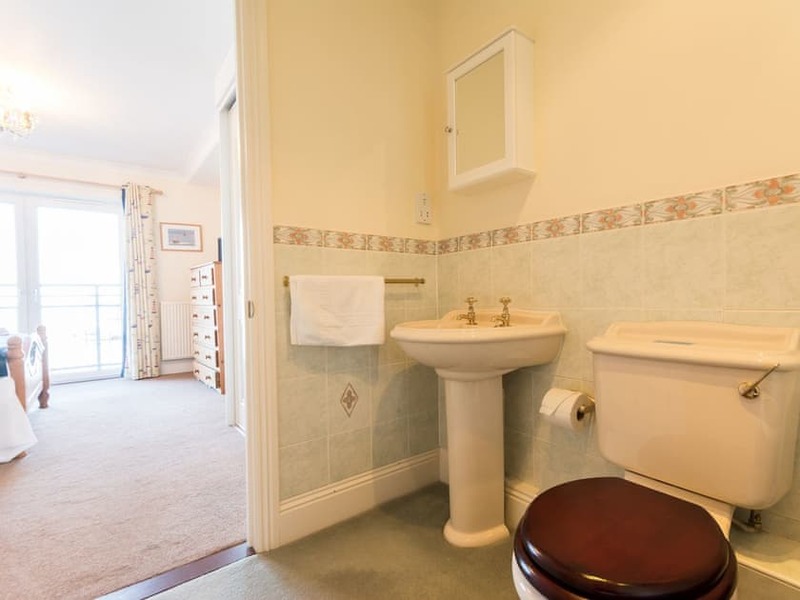 Perfectly situated.Stunning sea views.Will definately return there.Fabulous. We have stayed at 39 The Moorings for the last 3 years. It’s now looking a bit tired and could do with updating and redecorating. Six of us stayed and we really needed more pans and oven dishes. It’s a lovely location and easy walk into Brixham. 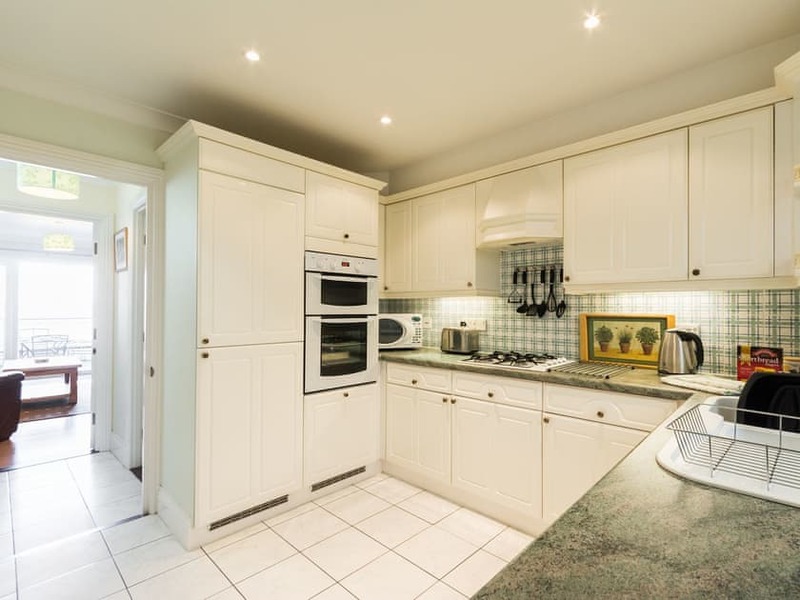 Fabulous location, property well kept and beautifully maintained. Been here a few times and look forward to coming again. 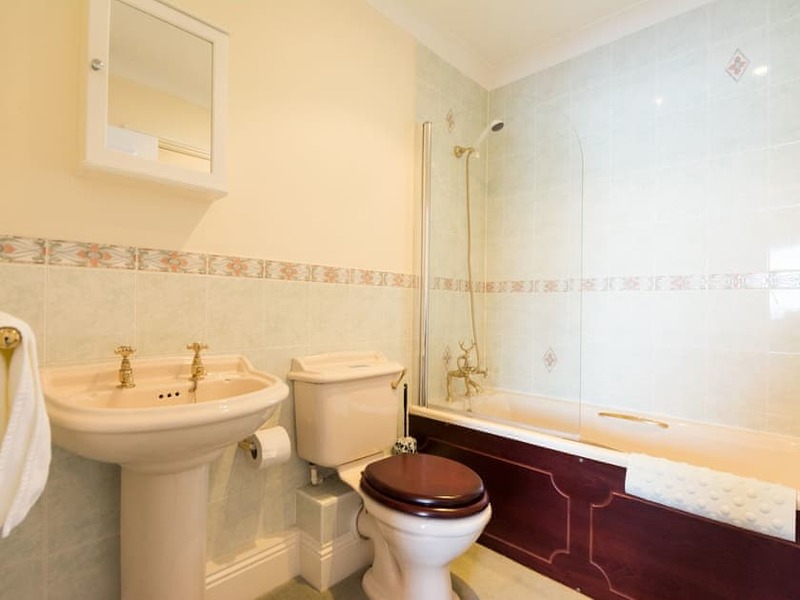 Brilliant apartment, clean, very well equipped and superb location. Fabulous and even the weather came to order. Thank you. We love to use local bus service to places like Kingswear/Dartmouth, Paignton, Torquay Totnes and even to Plymouth. We also enjoy the sea taxi over to Torquay and the steam train, river and bus service from Paignton. A visit to Rockfish restaurant is highly recommended also Kent Caverns, Paignton Zoo and Living Coast.